The #1 daily devotional, Rhapsody of Realities, is now available in 996 languages of the world. “And I saw another angel flying through the sky, carrying the eternal Good News to proclaim to the people who belong to this world—to every nation, tribe, language, and people.” (Revelations 14:6) The preceding scripture bubbled up in the hearts of many faithful partners of the Rhapsody of Realities around the world, even as the supernatural accomplishment of the Messenger Angel’s availability in 996 languages was announced. Esteemed panelists discuss the importance of languages to the devotional's widespread. 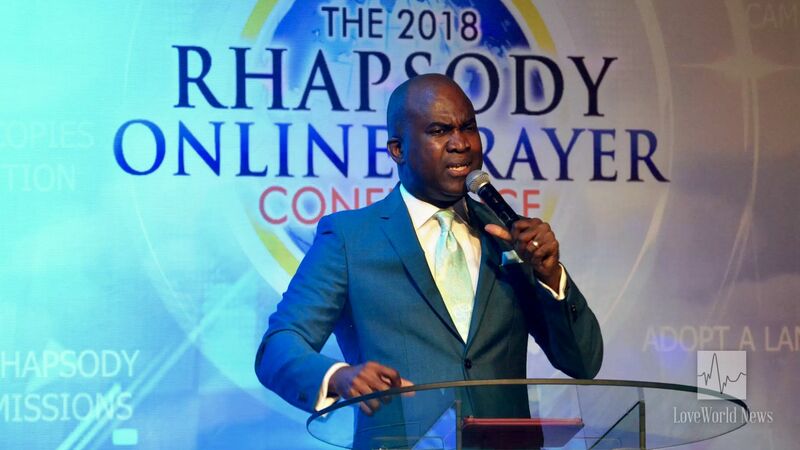 The announcement of this glorious achievement, considering the divine mandate to bring the devotional to “speak” 1,000 languages this year, was met with great rejoicing on the set of the ongoing Rhapsody Online Prayer Conference. Esteemed panelists discussed the meaning of this great feat, ecstatic at its translation into the salvation, healing and restoration of many across the world. The esteemed Director of BLW Church Growth International leads the first session of prayers. 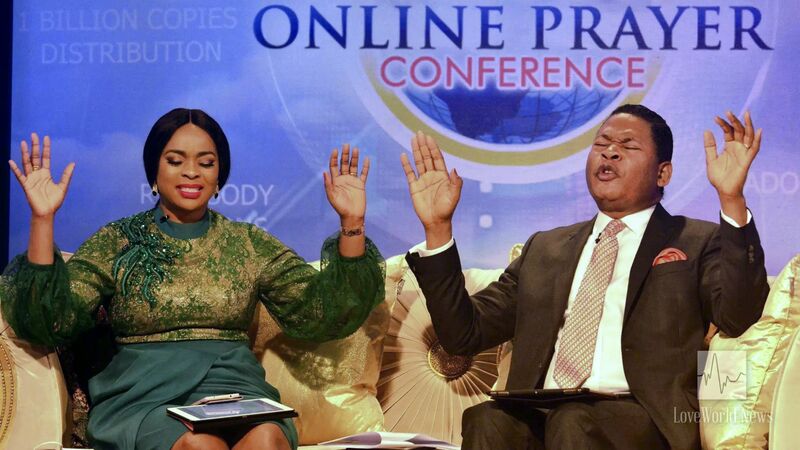 This ‘Good News’ was followed by the first session of intercessory prayers concerning the global distribution of the Rhapsody of Realities in 1 billion copies and 1,000 languages this year. 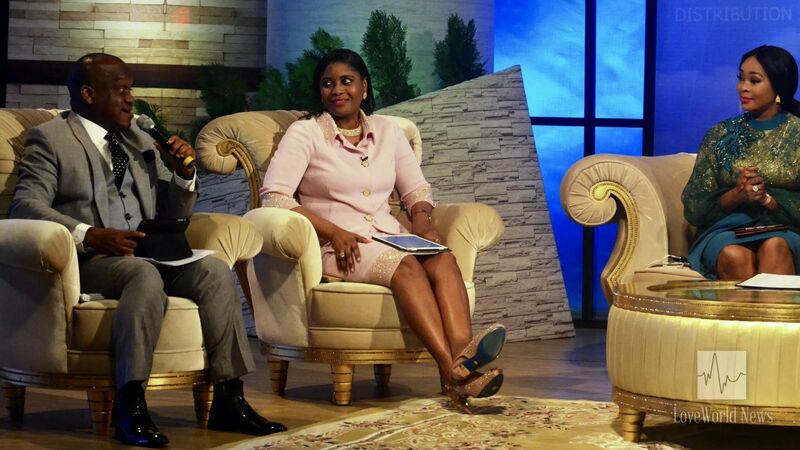 The session was led by the esteemed Director of the BLW Church Growth International, Pastor Lanre Alabi. The highly esteemed Director of the Rhapsody of Realities and Reverend Tom Amenkhienan praying fervidly for the spread of the Gospel. Wow! That's just wonderful! Wonderful! We are running with this vision of being distributors of messenger Angel. Blessed be God! His loveis at work in us.